STYLE WITH ATTITUDE. STAY GROOMED. Bringing style in everyday grooming. Transcending to a new level of experience. No compromise in just looking good. We want STYLE – an attitude to show. 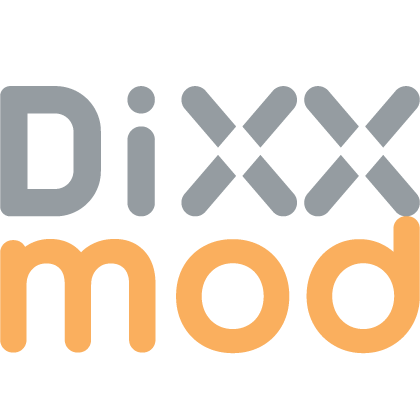 DiXX is MOD. MODERN EXQUISITE. INDULGE WITH BLISS. Decent and dainty. Flawless and beautiful. 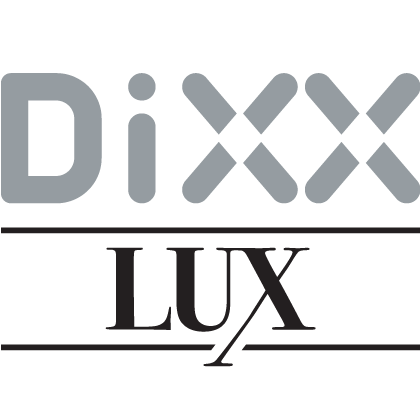 DiXX irresistible modern LUXury look for you and me. Precise and detail. Direct and discreet. 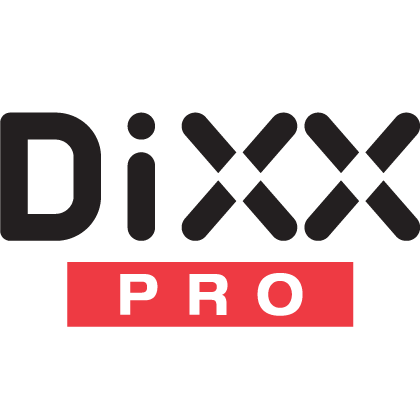 DiXX for the PROfessionally instilled.